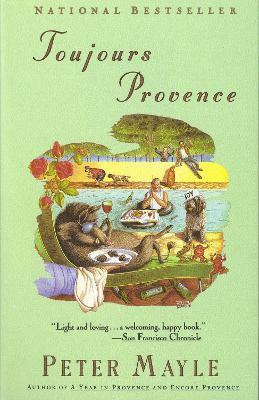 Peter Mayle offers us another funny and beautiful book about life in Provence. Here is a heart-warming portrait of a place where, if you can't quite "get away from it all, " you can surely have the best of times trying. Peter Mayle offers us another funny and beautiful book about life in Provence. Here is a heart-warming portrait of a place where, if you can't quite "get away from it all," you can surely have the best of times trying.